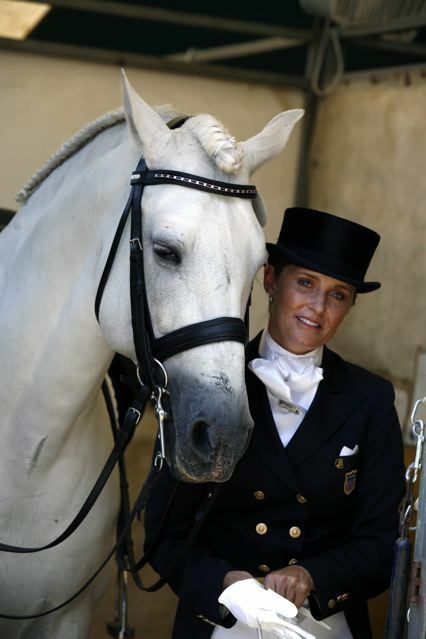 Kristina Harrison is a USDF Gold Medal dressage trainer and rider based in Los Angeles, California. She established Kristina Harrison Dressage in 1995, and has been teaching her philosophy on Dressage training to a growing clientele of horses and riders of all levels. The Kristina Harrison Dressage Team includes an exceptional group of two and four legged athletes. From the very green, to the well seasoned, our team is as diverse as they are talented. There were some star performances by KHD Riders and horses at the Flintridge Show! See how they fared.